If you're looking for a distinctive tone this is it. 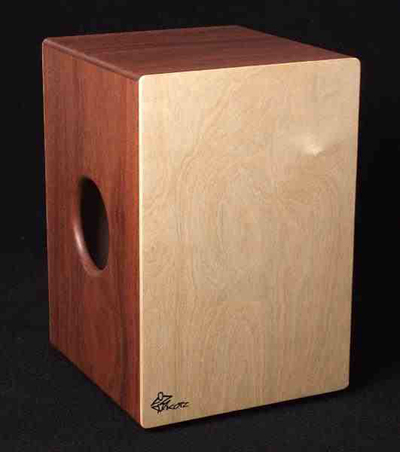 Deep, resonant bass balanced with a crisp clean slap sets this cajon apart from the rest. 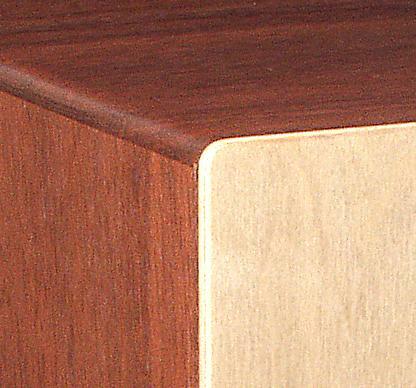 This finely crafted instrument features dual playing surfaces that respond well to a variety of modern and Afro-Cuban hand techniques. Add a muffler for a penetrating thump.